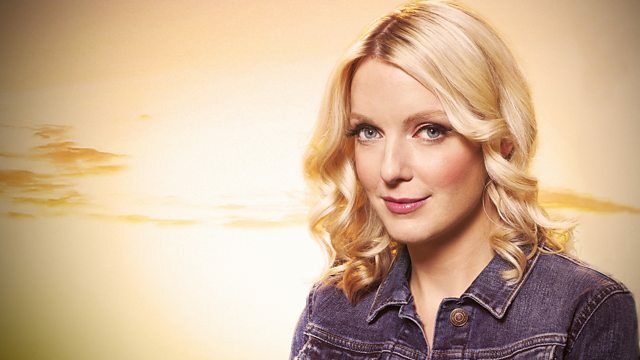 Lauren Laverne discusses the current obsession with selfies. Are they a creative way to express or rewrite our identity? Are they harmless fun or dangerous narcissism? The current craze for taking selfies has attracted vast tracts of criticism - mostly from the pre-selfie generation. These posted self portraits are often seen as narcissistic, superficial, infuriating and possibly dangerous for vulnerable young people. Lauren Laverne takes an elegant and thoughtful look at the origins of the selfie and its cultural context. She talks to art historian Andrew Graham Dixon, philosopher Simon Blackburn, beauty editor Sali Hughes and fashion designer Henry Holland, together with psychologist Oliver James and author and journalist Hadley Freeman. It seems that selfies have their roots in our shifting attitudes to celebrity and to the self. In an ever more democratic landscape of media and communications they are about our increasing desire to star in the show of our own lives. They are also forging a revolution in industries such as fashion and beauty and, some argue, putting the power back in the hands of the people. The programme includes archive from the earliest Amateur Hour on US radio, through the self-help campaigns of the 80s, and on to the Kardashian-fuelled selfie phenomenon of the present.